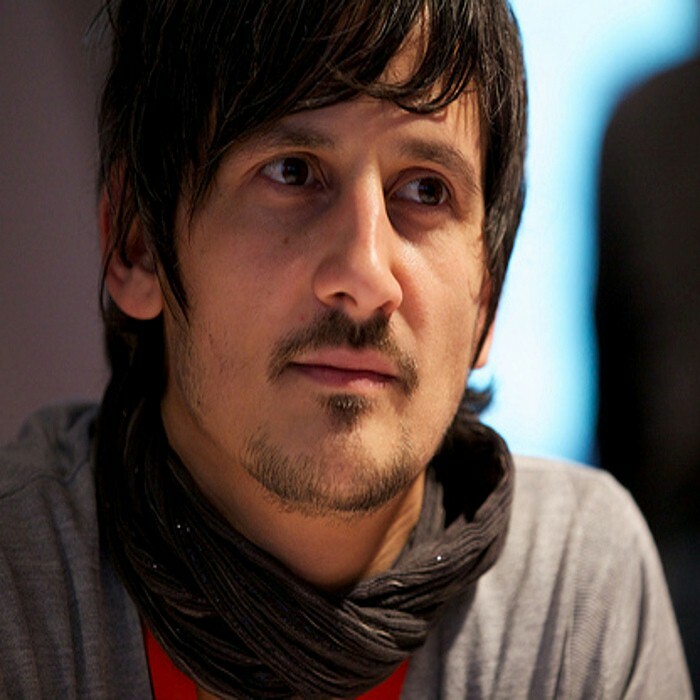 Nitrada is electronic musician and sound designer Christophe Stoll. He's also one of the founders of the precious design studio and works as an Art Director and Designer in Hamburg, Germany. He is a co-owner of the record label 2nd rec, on which he released most of his music.